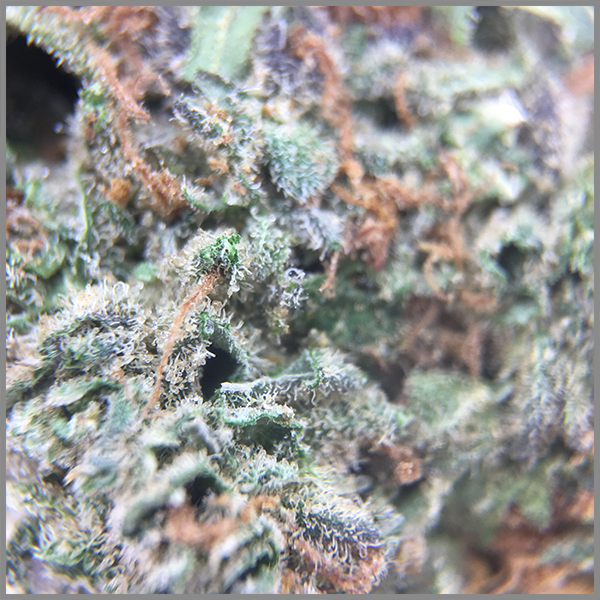 Another Homerun Blueberry mixed with White rhino equals pure bliss!!! 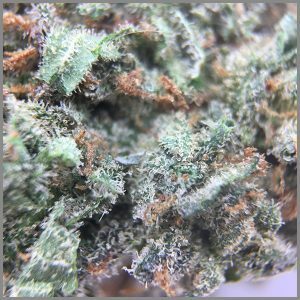 Just a solid choice for one of the best places to get your meds!!!! 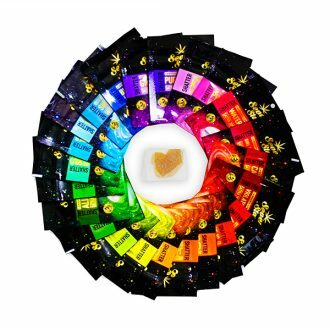 I ❤️ u DD!!!! 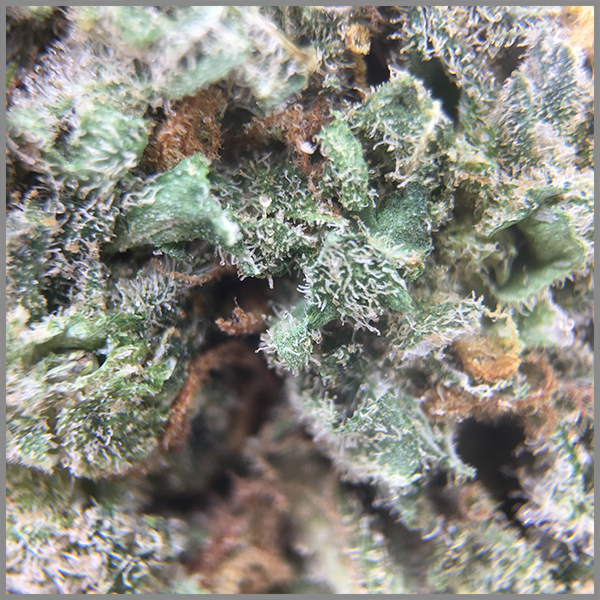 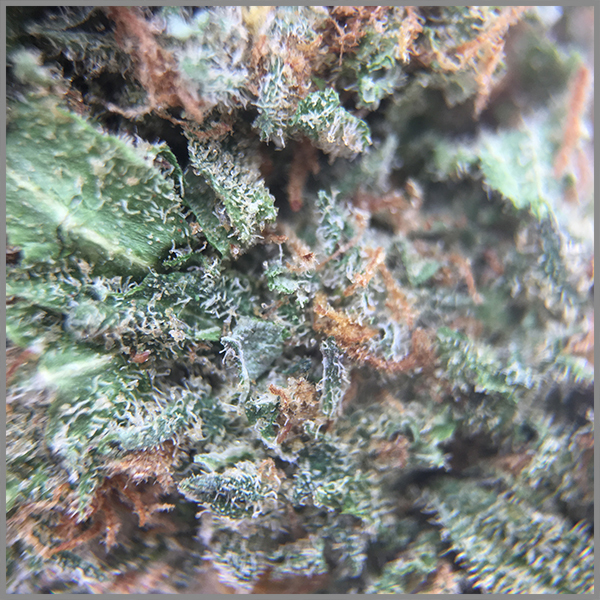 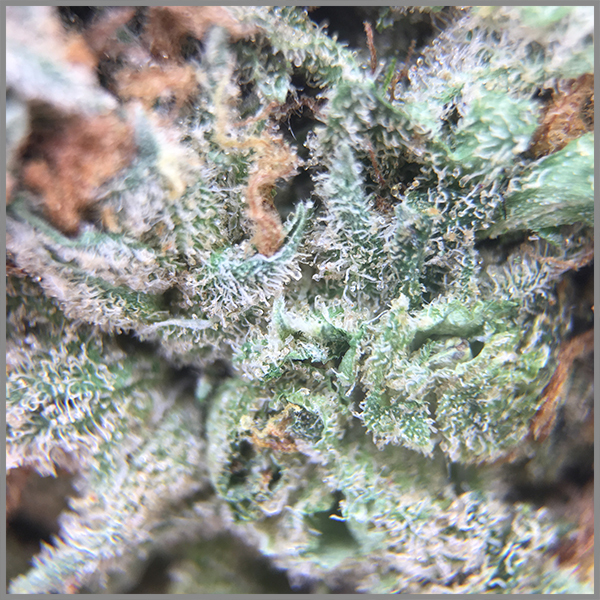 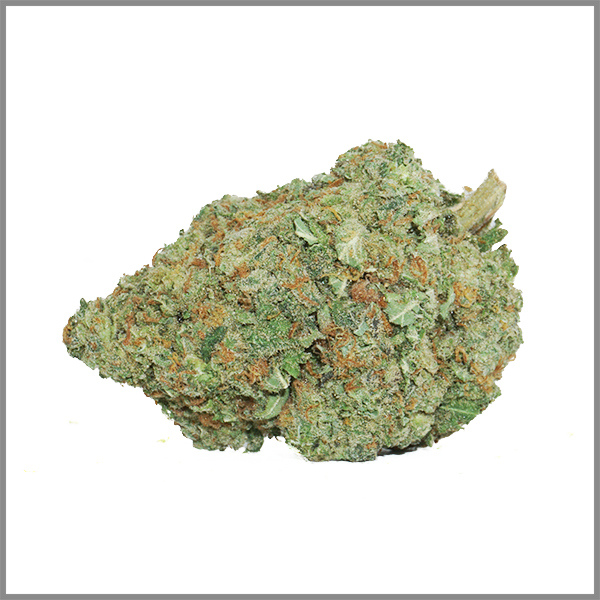 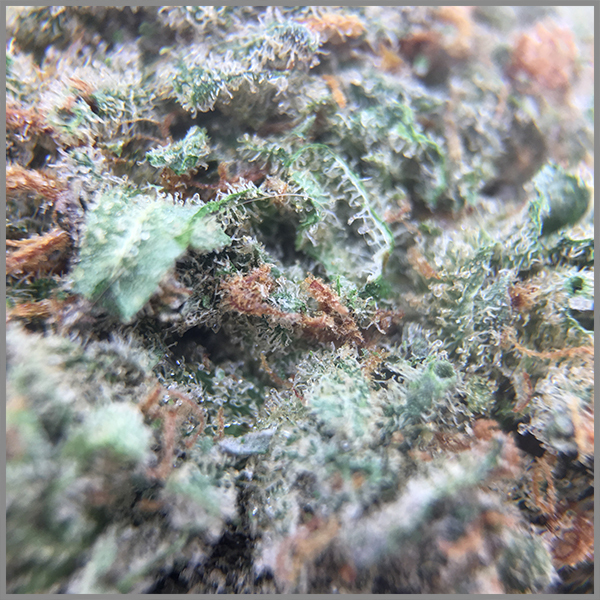 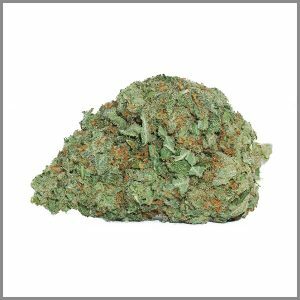 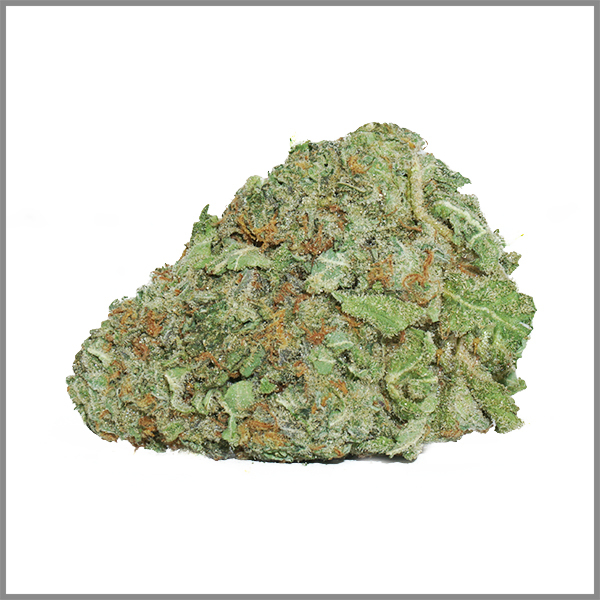 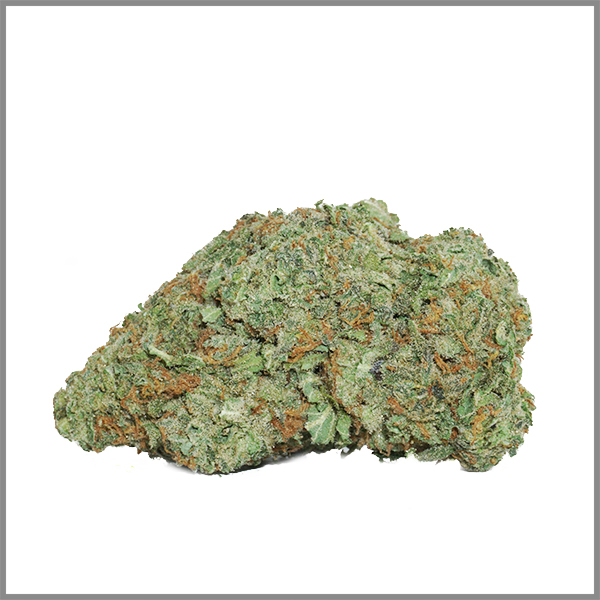 Blue Rhino is an indica dominant strain, it has a 55:45 indica/sativa ratio and an exceptional 20% THC content. Additionally, Blue Rhino is known for its outstanding 2% CBD count which does more than offer a sensational high. 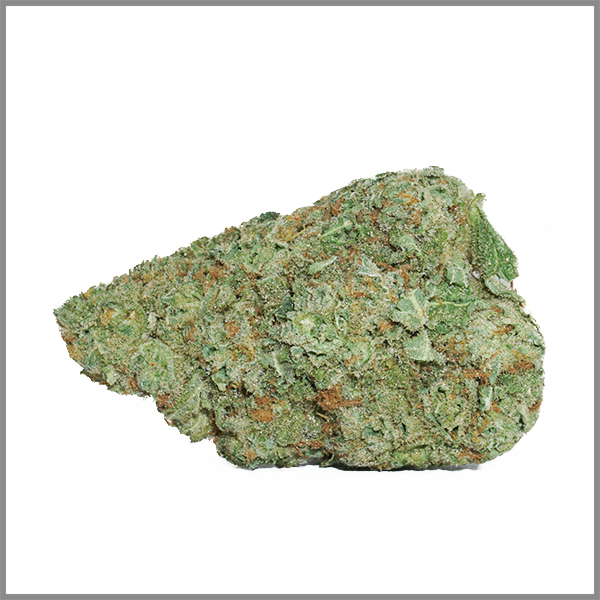 Blue Rhino produces dense and large buds that are great to medicate with. 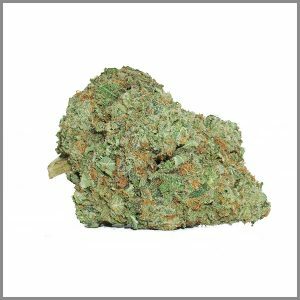 The strain is produced by crossing White Rhino and Blueberry and is quite popular among the cannabis community for its balanced effects. As for the taste and smell, they are no different than another and deliver a perfect blend of earthy and sweet flavors for you to enjoy. 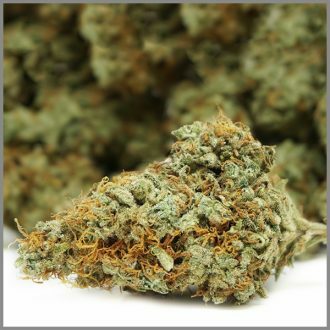 The immediate effects of the strain include a strong sense of euphoria which is then followed by a body buzz that is equally powerful and is fully capable of knocking out individuals who are new to smoking cannabis. 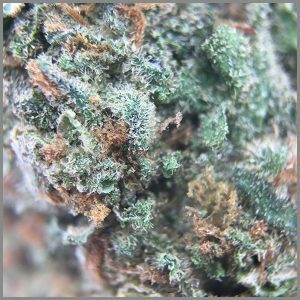 However, experienced users will feel energetic and find themselves feeling sharp and focused. Some users may also benefit from an increase in creativity. 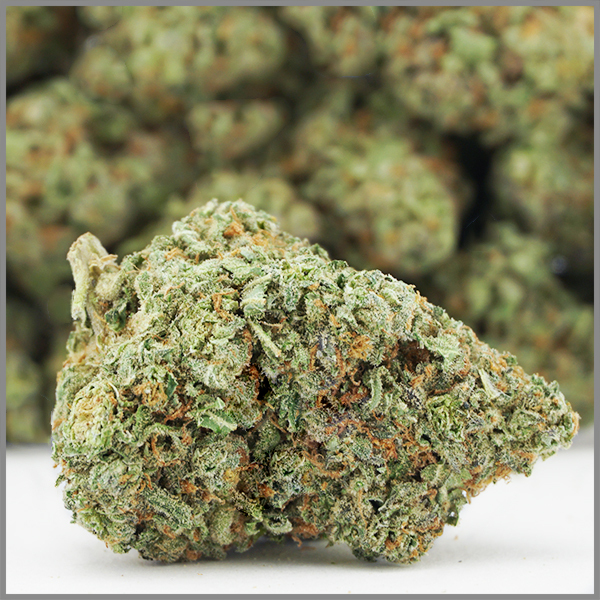 However, smoking too much of the strain does have its drawbacks including headaches, paranoia and dizziness. 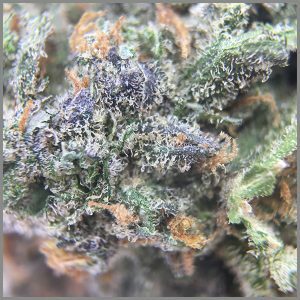 But then again, the strain is quite effective at treating several medical conditions, like mood disorders, stress, anxiety, depression and anorexia.